Our Emergency Signs guide employees during crises and ease management difficulties when accidents occur. Your safety comes first. We work hard to make your custom emergency signage a reality. We guarantee that our Emergency Signs are always 100% bold, 100% clear, and 100% visible in every situation! Why Emergency Signs? If you work with many people daily, you’ll need good, easy-to-interpret emergency signage that point towards emergency exists, fire extinguishers and special areas like storm shelters. Add that personal touch. Tweak our Emergency Signs to your needs. Add emergency phone numbers or directions to exits close by, as well as information on emergency equipment in your building. We accommodate all emergency plans. We’ll help you choose appropriate emergency symbols and colors to ensure that everyone in your care stays safe and protected. That’s not all. 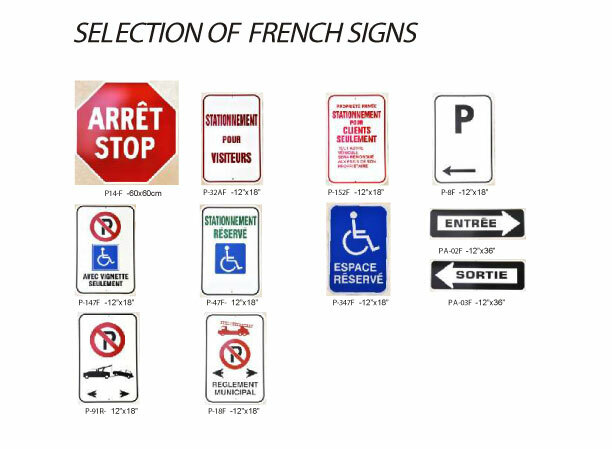 Contact us for Handicap (Disability) Signs, Property Signs, Fire Hazard Signs, Warning Signs, and Security Signs, all of which can be customized affordably.